A trendy ship, with virtual balconies in inside cabins and entertainment consists of drone light shows. 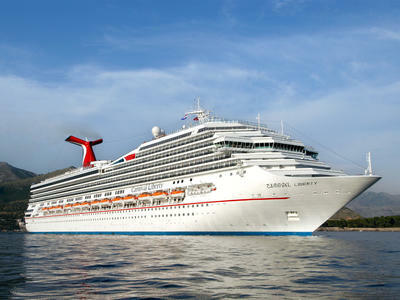 Not a quiet, subdued ship, nor does it have modern cabins with features like multiple outlets and USB ports. 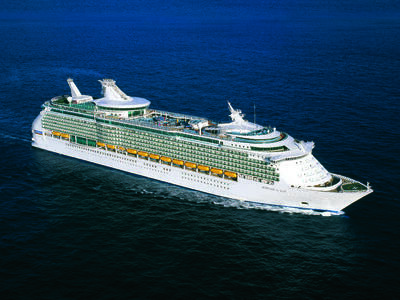 Navigator of the Seas is a great ship for a short, family-friendly getaway. You'll love Harmony of the Seas if you like big ships -- Harmony is one of the biggest cruise ships in the world -- packed with limitless entertainment, bars, shops, restaurants and outstanding kids' facilities. Harmony is not for you if you crave a quiet, small-ship experience and want a kids-free cruise environment.